Has your dog had negative experiences during grooming in the past? Please let us know of any past negative grooming experiences your dog may have experienced. This will help us try to prevent added stress for your pet. Does your dog become agitated, aggressive, or fearful for any part of the grooming process? It’s important to discuss this because it can prevent injuries to the groomer and your dog. If you don’t want your dog to be muzzled then tell the groomer. They may not be able to finish the groom if they can’t use a muzzle. Does your dog have any skin issues, sores, or wounds of any kind (including sutures from surgery)? Our Thera-Clean Bathing system can help speed up the recovery of many skin and coat problems. But depending on the problem it may be better to postpone a bath until it clears up or a vet has given the green light for a bath. Does your dog have any warts, skin tabs, lumps or bumps? Tell your groomer about any you may know of. That way there’s less chance of them getting irritated. Please make your groomer aware. If your dog has skin allergies let us inform you about our Thera-Clean bathing system. Does your dog have any fleas or ticks? If they do, they MUST be bathed with a flea shampoo to prevent the spread of fleas to other pets in the Studio. Your groomer will let you know if they find any fleas on your pet and they will have to give a flea bath immediately. A charge for the flea bath will be incurred. Does your dog have bad hips, bad elbows, recent injuries, etc? This is very important. 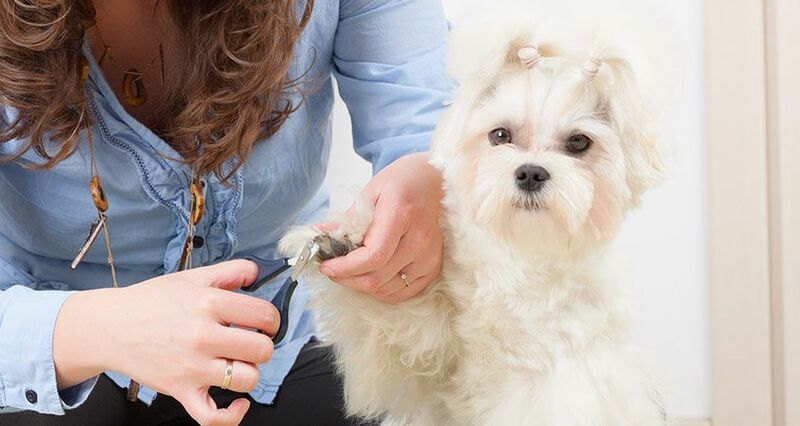 The groomer needs to know so they can adjust they way they lift and maneuver your pet during the grooming process to avoid injuring any weak joints or sensitive areas. 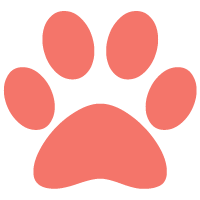 Do your dogs nails crack easily? You may want to have the nails filed. Filing the nails helps prevent cracking, takes some of the sharpness off, and gets them a little shorter. Does your dog have it’s vaccinations? While some vaccines are not required, they are strongly advised. Please keep up to date with shots to prevent spreading or catching anything from other pets.